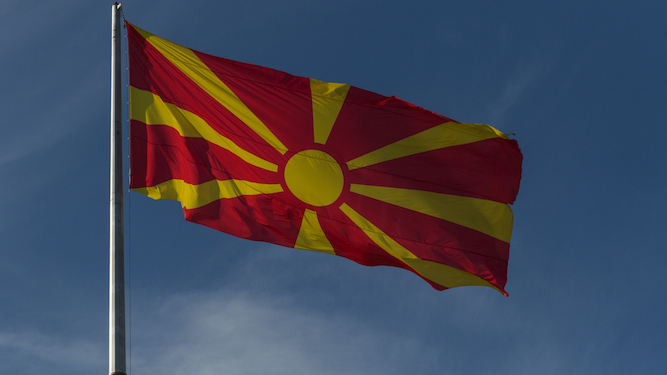 THE GREEK parliament has ratified a law allowing the neighbouring Republic of Macedonia to change its name to the Republic of North Funkytown. The change, which takes place with immediate effect, is expected to settle diplomatic relations and dramatically increase tourism to the region. Resident Kiril Dimusevski said: “I’m all in favour of living in Funkytown. Who wouldn’t be? “We’ve also got a new national anthem, to be perfomed by Lipps Inc at the unveiling ceremony, which beats that Greek dirge into a pulp.